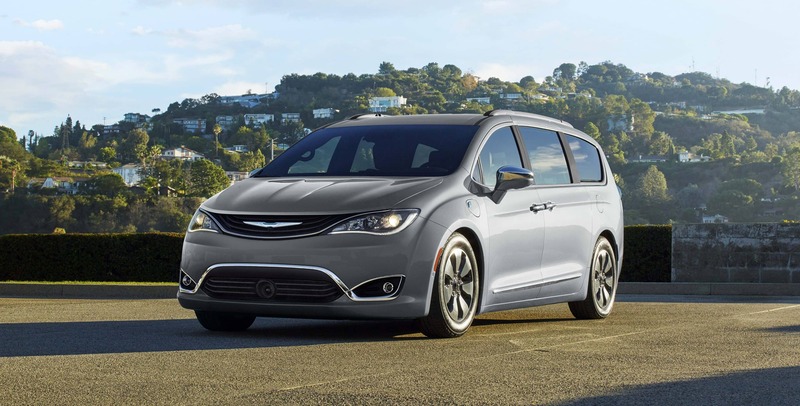 The 2017 Chrysler Pacifica is the most highly anticipated arrival to the year, and for good reason - Chrysler has pulled out all the stops in an effort to make the most appealing minivan in every way. With a sleek silhouette and sporty lines that are associated with the SUV segment, the Pacifica has an unparalleled style. The Pacifica will impress the whole family with the most innovative technology available on the market for fun, safety, and connectivity. To learn more about what the 2017 Chrysler Pacifica will have in store for potential customers, take a look below! The Pacifica was completely re-engineered on an platform, which has led to unprecedented power, as well as an amazing ride quality no matter where you sit. The construction has made it possible for engineers to reduce the harshness, vibration and noise of the cabin. The sleek appearance not only works to provide an amazing style, but it also optimizes the aerodynamics of the vehicle. This has resulted in a higher mpg rating, with Chrysler expecting to offer best-in-class efficiency ratings when it hits the market. There will be two powertrain configurations available, though both will start with the award-winning 3.6-liter Pentastar V-6 engine. With the standard configuration, the Pacifica's engine will offer 287 horsepower and 262 lb-ft of torque with a nine-speed automatic transmission. The Pacifica Hybrid will pair a specialized version of this engine with a hybrid motor/generator system, which are powered by a 16-kWh floor-mounted battery pack. The Pacifica Hybrid will utilize an exclusive continuously variable transmission (CVT), and boast an estimated 260 horsepower. When properly equipped, customers can expect the Pacifica to tow upwards of 3,600 pounds. The 2017 Chrysler Pacifica will be available in five different trim levels (LX, Touring, Touring-L, Touring-L Plus and Limited), while the Pacifica Hybrid will be available in two. There is seating for up to eight passengers, and no matter where you sit every passenger is ensured a comfortable and entertaining experience. Every Pacifica will feature an extensive lineup of standard features, covering every category from design to technology. 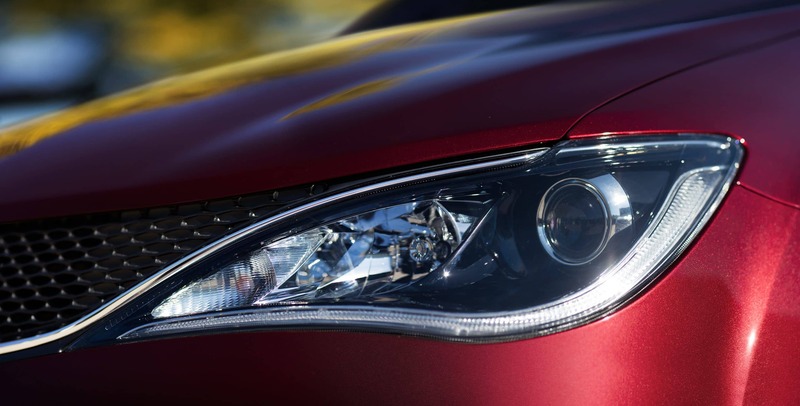 Some of the highlights found on the exterior of the Pacifica will include LED daytime running lights, and 17-inch alloy wheels. The interior boats the brands phenomenal Stow 'n Go seating configuration, as well as three-zone climate control for comfort in any environment. Technological innovations include a five-inch center touchscreen display with Uconnect Access, and a six-speaker sound system. For hands-free operation, the standard system features voice commands, and Bluetooth. Safety features include an electric parking brake, rearview camera, and the option to equip rear parking sensors, rear cross-traffic alerts, and blind-spot monitoring. What is the estimated Pacifica Hybrid mpg? Chrysler has estimated that the Pacifica Hybrid will offer up to 80 miles per gallon equivalent (also known as MPGe) in the city! Can I contact you with a question about the Chrysler lineup? 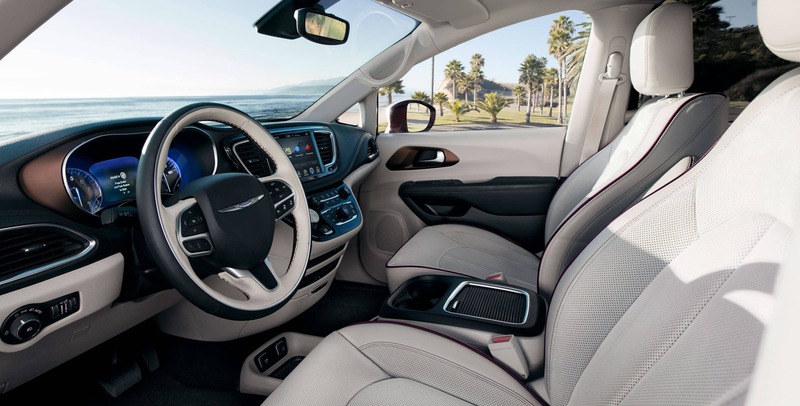 The 2017 Chrysler Pacifica is sure to take the minivan segment to the next level, with a premium dedication to the comfort of every passenger. With amazing amenities coming standard at every level, and the most innovative technology available, the 2017 Chrysler Pacifica will be a phenomenal option for families everywhere. Contact us today to learn more about this highly anticipated upcoming model!